Located a few kilometres from the Zambezi River in southwestern Zambia, the bustling town of Livingstone is famous as the home of the magnificent Victoria Falls. One of the original natural wonders of the world, the World Heritage Site is known locally as ‘The Smoke that Thunders’. This spectacle is accessible from both Zambia and Zimbabwe and is an ideal place to combine game viewing and water sports. 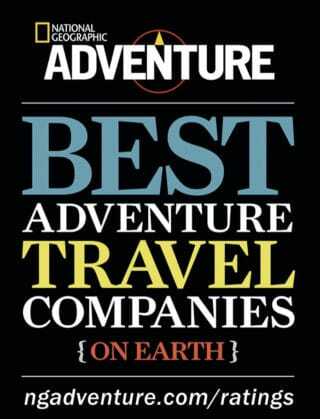 There is excellent fishing, a terrifying bungee jump and arguably the best commercial whitewater rafting in the world. Visitors can hike around the falls or try ziplining or the bridge swing. Those seeking more leisurely activities can take sunset cruises along the river, with champagne and snacks included, meander through the vibrant local Livingstone Market, or discover the region’s history and archeology at the Livingstone Museum. On arrival at Maun Airport, our representative will meet and assist you to your onward flight on a Mack Air shared light aircraft charter flight to Stanley's Camp. The flying is approximately 15 minutes. On arrival at the airstrip a representative will meet and transfer you to the camp. Sanctuary Stanley's is situated in a 260,000-acre private concession, thus affording guests absolute exclusivity. Guest accommodation consists of eight classic styled safari tents. The afternoon is at leisure to enjoy the game viewing activities. A completely unique Stanley's feature is an educational experience with a group of semi-habituated African elephants and a highly recommended activity at an additional cost. Other activities available include serene mokoro canoe excursions(subject to water levels), exclusive bush dinners, and game drives in customized, open 4 x 4 vehicles - including the rare opportunity of night drives. Sanctuary Stanley's Camp offers some of the best game viewing in the Okavango, including the rare and elusive wild dog. A completely unique Sanctuary Stanley's feature is an educational experience with a group of semi-habituated African elephants and a highly recommended activity at an additional cost. Other activities available include serene mokoro canoe excursions (subject to water levels), exclusive bush dinners, and game drives in customized, open 4 x 4 vehicles - including the rare opportunity of night drives. As Stanley's Camp is in a private concession, guests also have the exclusive option of walking safaris with an armed professional guide. Enjoy a morning game viewing activity followed by breakfast. A camp representative will transfer you to the airstrip. Depart on a Mack Air shared light aircraft charter flight to Chief's Camp. The flying time to Sanctuary Chief's is approximately 15 minutes. On arrival at the airstrip a representative will meet and transfer you to Sanctuary Chief's Camp. Sanctuary Chief's Camp is a luxury bush camp situated on Chief's Island in the exclusive Mombo Concession of the Moremi Game Reserve. This region is known as the "predator capital" of Africa and is considered to have the finest game viewing in Botswana including the Big Five. Guest accommodation comprises of twelve secluded, permanent luxury bush pavilions. 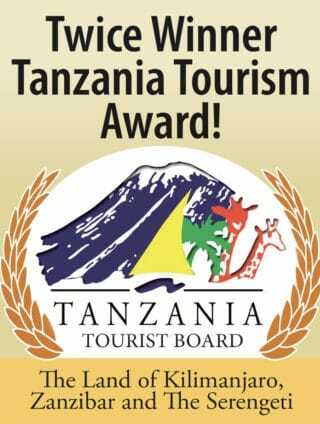 Activities available include game drives and seasonal mokoro excursions (subject to water levels). The day is at leisure to enjoy the game viewing activities on offer. The game viewing opportunities around Sanctuary Chief's Camp are awe-inspiring. Elephant, wild dog, cheetah and leopard can all be spotted close to camp and the area also boasts over 500 species of bird. Mokoros, local dugout canoes, are ideal for getting close to the bush in the company of a highly trained local guide. Each June the whole area around the camp floods and turns the Okavango Delta into a labyrinth of lily-filled lagoons and streams where hippos fight for bathing rights and crocodiles wait for unwary antelope to linger too long over a drink. Poling through the byways created by the floodwaters is a magical experience that allows guests to get very close to the biggest of game and to see the world from a totally different angle - looking up onto the banks rather than down onto them. The day begins with a morning game viewing activity followed by breakfast. Depart on a Mack Air shared light aircraft charter flight to Kasane. The flying time to Kasane is approximately 1 hour 20 minutes. On arrival at Kasane Airport a lodge representative will meet and transfer you to the lodge. Deep in the heart of the Botswana wilderness lies Sanctuary Chobe Chilwero Lodge. Relax in luxurious thatched cottages, with modern freestanding baths, indoor and outdoor showers, terrace and private garden with hammock overlooking the magnificent Chobe River. The afternoon is at leisure to enjoy the game viewing activities on offer which include game drives in the National Park and sundowner cruise on the Chobe River. Today is at leisure to explore the area. Thrilling guided game drives in open-sided 4X4 vehicles bring you to the heart of Africa's largest concentration of elephants, as well as hippos, buffalos, antelope, lions and other creatures that gather on the banks of the Chobe River. Or spot wildlife from the water, joining one of the acclaimed guides on a water safari on specially adapted motorboats. A morning game viewing activity is followed by breakfast. You will be transferred to the border for your onward transfer to Sanctuary Sussi & Chuma which is just a short drive away from the world-famous Victoria Falls. The lodge itself is an exclusive haven in the heart of Mosi-oa-Tunya National Park which, in addition to the mighty roar of the Victoria Falls, also boasts a wide variety of game as well as countless opportunities for adventure. Built on two levels on a dramatic bend in the Zambezi, the main lodge is perched in giant ebony trees. Guests can relax in the swimming pool, or enjoy a drink in the elevated bar. The twelve air-conditioned tree houses are connected by wooden walkways and all enjoy superb views over the river. In addition, there are two private houses available. Each has two bedrooms, a dining area and deck with plunge pools, as well as a private chef and house staff. The day is at leisure to enjoy some of the many activities offered which include a Tour of the Falls, sundowner cruise on the Zambezi, walking safaris, game drives in the National Park and a Village Tour. Livingstone is also known as the adventure capital of Africa offering a variety of adrenalin activities. Imagine taking on the mighty Zambezi River on a white water rafting trip. Did you know the rapids on the Zambezi are officially defined as "Grade 5”? The Flight of Angels offers an amazing opportunity to experience a flight in a helicopter and an unrivalled and superior view of the majestic Victoria Falls. Other adventure activities include bungee jumping, micro lighting over the Victoria Falls and swimming at the Devil's Pool. These activities are an optional extra and can be booked at the lodge. The morning is at leisure to enjoy the activities on offer and afterwards please meet the lodge representative in the reception area of the lodge for your transfer to Livingstone Airport. Your transfer times will be advised to you by the lodge managers. Situated in the southern reaches of Africa, Botswana is renowned for its pristine wilderness areas characterised by deep lagoons, wetlands, lush palms, rugged hills and desert plains scattered with scrubland. 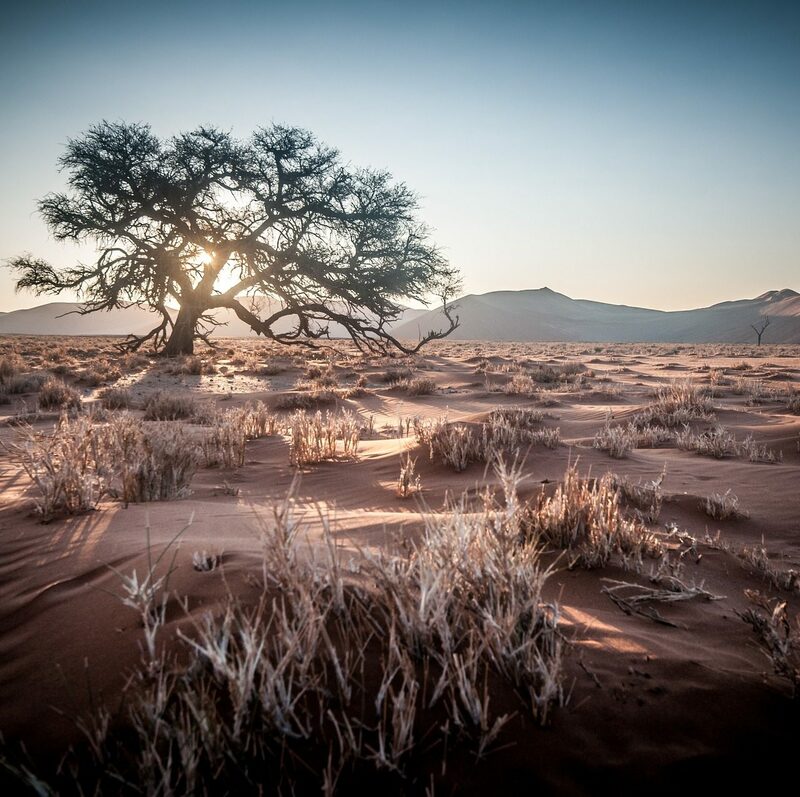 The country’s primary tourist drawcard is undoubtedly the vast red expanse of the Kalahari Desert and its remarkably beautiful Okavango Delta, the largest inland delta in the world. 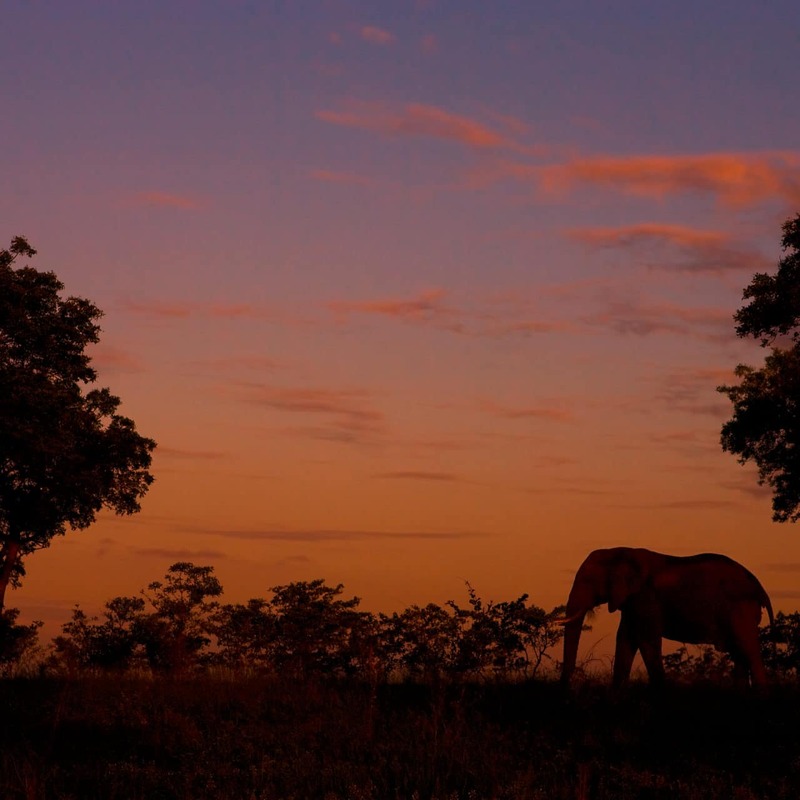 These natural wonders provide a tranquil haven for an abundance of African wildlife to thrive. 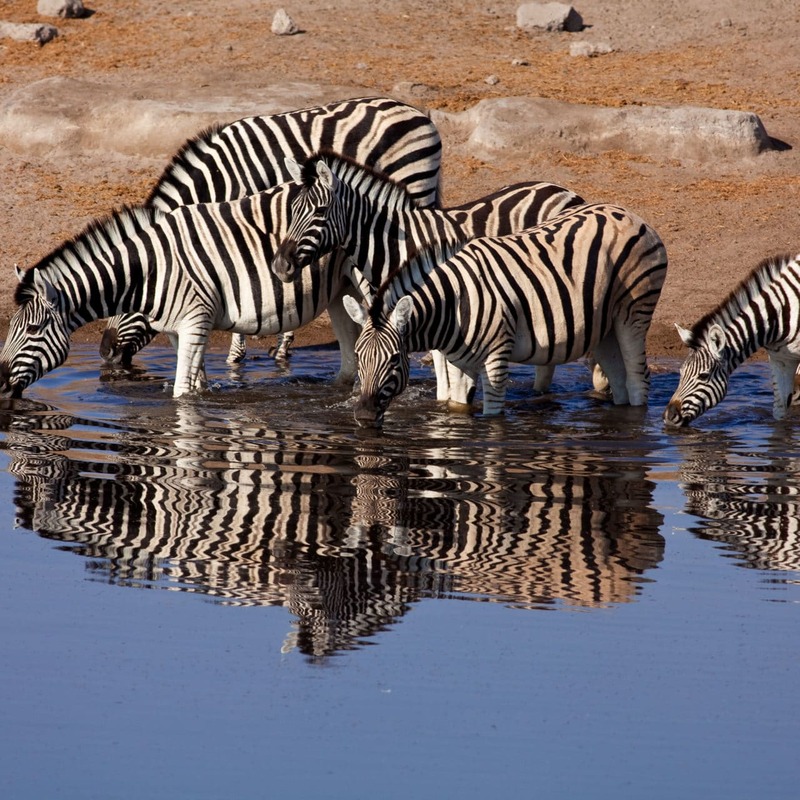 Other highlights include the impressive Makgadikgadi Salt Pans, where visitors are privy to massive zebra migrations during the flood season; the Savuti plains, which host large prides of lions; and the Tsodilo Hills, where 4500 rock paintings form a unique record of human settlement over many millennia.